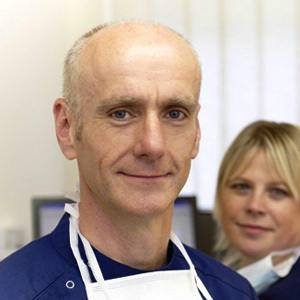 Martin graduated from University College Hospital in 1988 and he joined the Beaconsfield Dental Practice in 2008. He regularly attends postgraduate dental courses in order to provide the must current evidence based dentistry. Martin is married to Emma and they have two daughters. Outside of work, Martin is a keen oarsman at Marlow Rowing Club and he also enjoys regular adventures with his family in their campervan.